The world of the smartphone is a strange one sometimes, and it’s only stranger when car companies get pulled in for the ride. 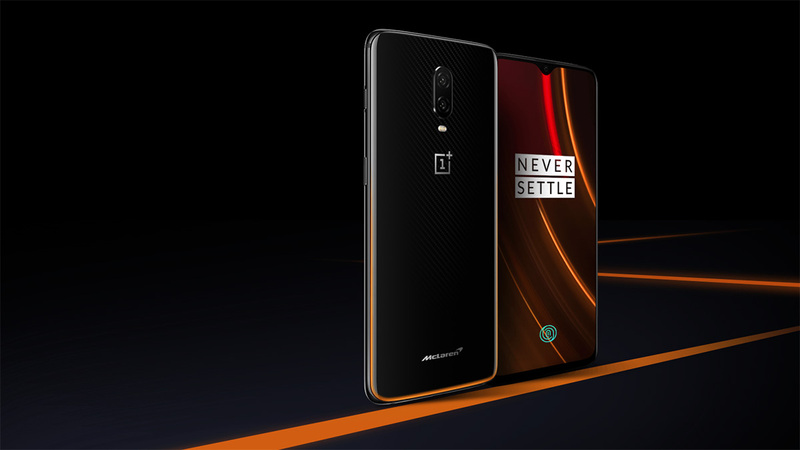 We’ve had phones linked to Porsche before, and now we have the OnePlus 6T McLaren Edition. The tie-in between the sports car company and the phone essentially means that the McLaren Edition is a tad more powerful and comes in colors more suited to the car company, and has some McLaren memorabilia in the box. Color-wise, there’s Papaya Orange around the bottom of the phone with a carbon fiber look at the top. Everything is glossy, and it’s a good-looking phone by any yardstick. There’s a McLaren logo at the bottom of the back panel, just to remind you of the company’s tie-in, but the front is identical to other 6T handsets bar the new Papaya Orange-like effect when the phone is unlocked via the in-screen fingerprint sensor. More interesting, however, is the phone-stuff this new version has. There’s extra RAM, for example, with the McLaren Edition shipping with 10GB of memory. That’s a lot even for most computers, so seeing 10GB in a phone does feel somewhat ridiculous. Of more use is the included Warp Charge fast charger, which is rated at 30W. OnePlus claims that this can take a dead phone and charge it to 100% in less than 30 minutes, which is super impressive. Oh, and the phone has 245GB of storage, the same as the highest-end standard 6T. Of course, all of this costs money. The OnePlus 6T McLaren Edition will cost $699, which is $70 more than the standard 6T with 256GB of storage. The phone goes on sale on December 13th in North America and some parts of Europe, with other countries coming online in due course. UK site sold out in 10minutes, restock ships in 3 weeks.